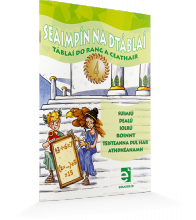 Complete coverage of the Junior Certificate Religious Education Syllabus in one volume. All key concepts defined and delivered in clear, manageable chapters. 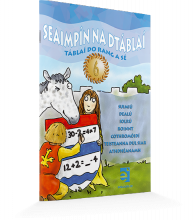 Extensive range of questions and exercises testing for knowledge and understanding of every topic. Active learning strategies invite pupils to reflect on their experience and evaluate their beliefs.